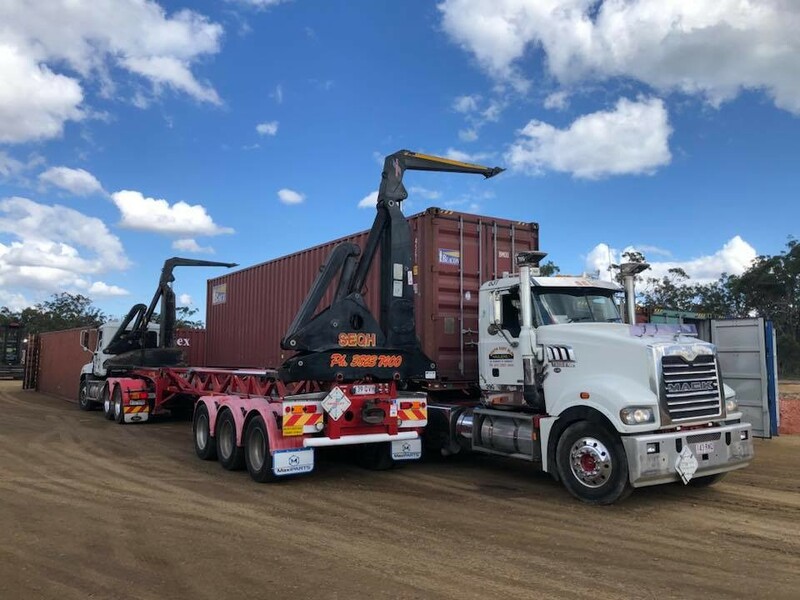 South East Queensland Hauliers are currently delivering containers to Moranbah for the Rugby Run Solar Farm which is being developed by Adani. 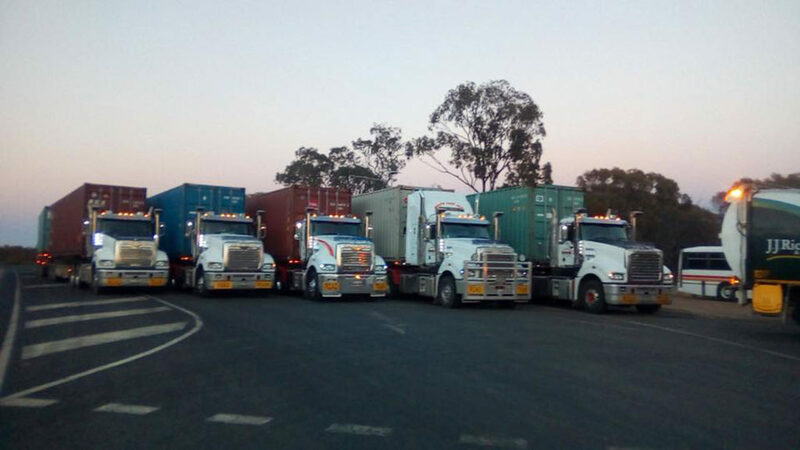 SEQH collect the containers via A-Doubles from the Port of Brisbane terminals and transport them via our hub yard for a Rural Tailgate inspection and then to our Toowoomba depot. 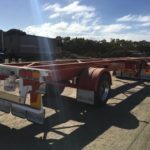 From there, we used standard road trains to deliver into the project site. 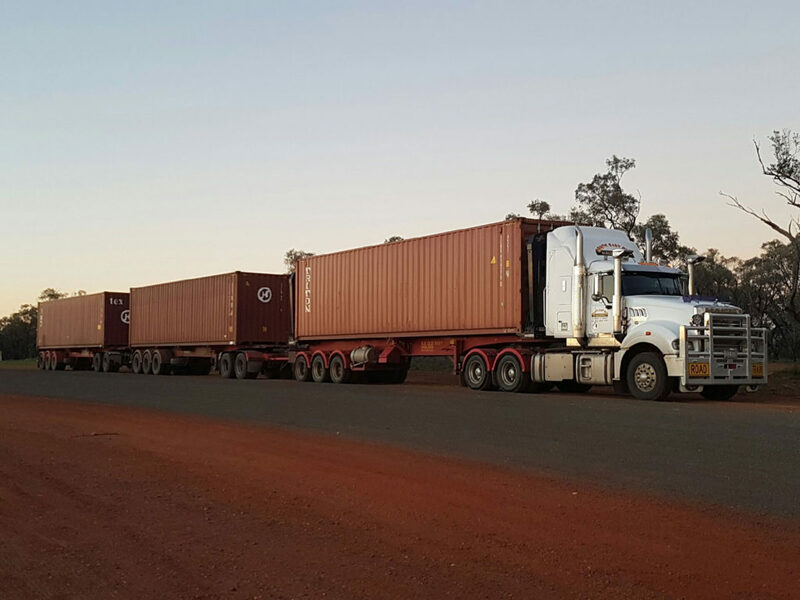 SEQH have delivered close to 240 containers so far with a similar number left to go. 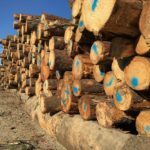 With varying shipment sizes, there have been weeks where we have delivered up to 50 shipping containers into the project inside a week. 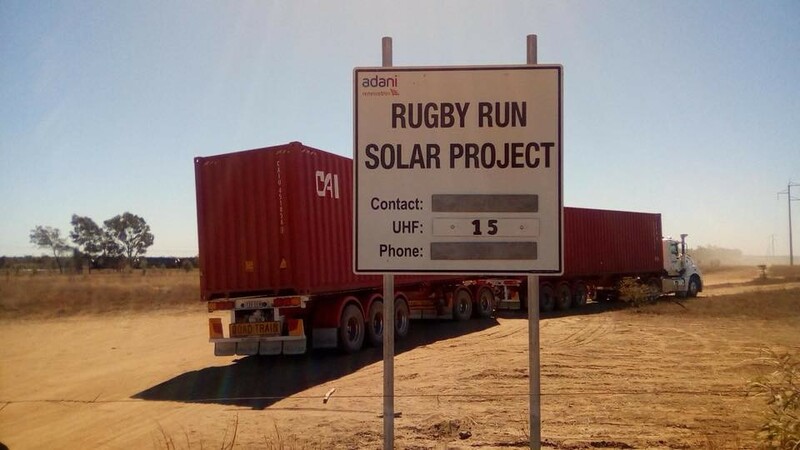 The first phase of the project is 65 megawatts however in total, the Rugby Run solar farm will be a 200 mega watt farm. 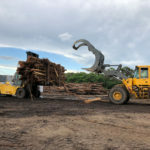 You can learn more about the solar farm specifically by visiting this link. 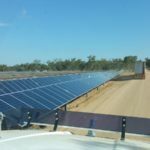 South East Queensland Hauliers have completed 10+ solar farms. 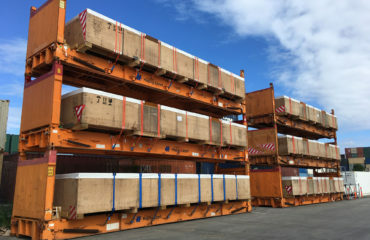 We have a proven system to handle a large volume of containers coming in, through quarantine and out to the customer. 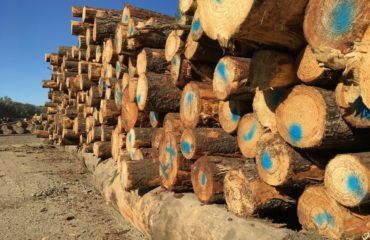 Additionally we have proven our strength and ability in returning the empty containers swiftly once empty to avoid detention charges. 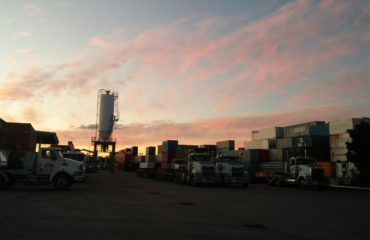 Day vs Night for Shipping Container Deliveries in Brisbane?